I love hearing about other's experiences of publishing and seeing projects take shape. This video from writer, poet and vlogger Jen Campbell gives a lovely insight into her experience of working with illustrator Katie Harnett to create Franklin's Flying Bookshop. Having worked with Kristyna Litten to create Angel's Great Escape and now putting together my own illustrated picture book, it's comforting to see that I'm approaching it in the same way. I'm intending to share a lot of detail about how I work soon but in the meantime I hope you enjoy this inspiring treat. 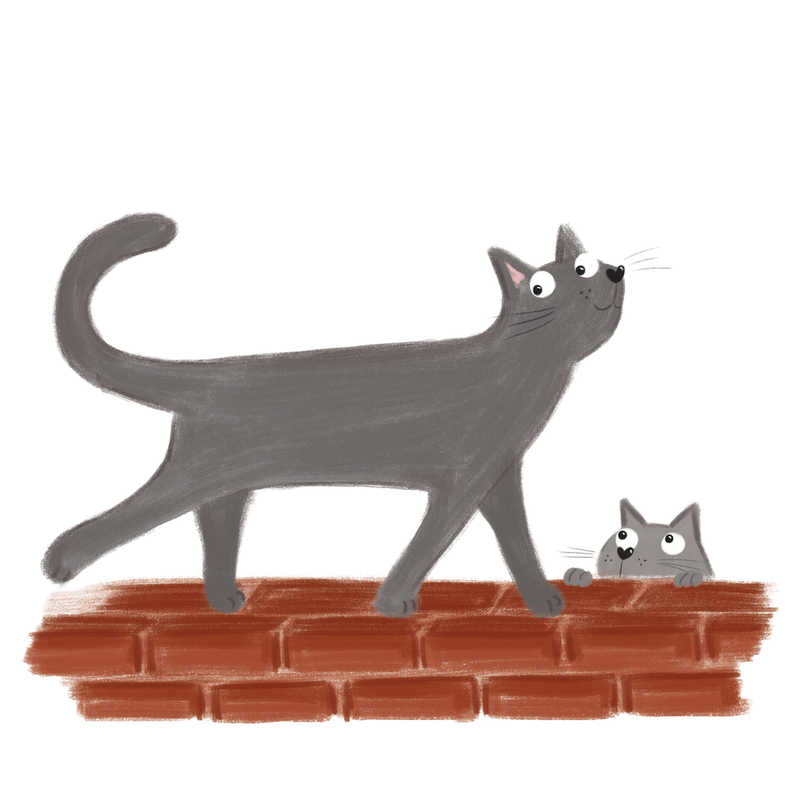 Over the past few weeks I've been starting work on my new picture book. My first book, Angel's Great Escape, was written by me but illustrated by the fabulous Kristyna Litten. At the time I didn't think I could draw at all and loved how Kristyna seemed to see things in exactly the same way as me. Since then I have practiced drawing almost every day and my new picture book project is a way for me to practice and to challenge myself. I'll be writing several blog posts over the coming months about my process and what I learn but for now, here's a sneak peek at one of the characters I've been working on.